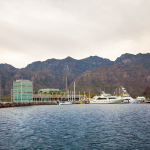 Before I made Los Cabos my permanent home, I was a frequent traveler and explorer of this beautiful region. Like most visitors, I took advantage of the many delicious food options found throughout the area as part of a complete vacation. This usually included large traditional Mexican meals, specialty cocktails, and a lot of street tacos. However, as a nutritionist and health-conscious person in my everyday life, I often wanted to balance my more indulgent meals with healthier options, especially if I planned to enjoy an active day of hiking or surfing. This led me on a quest to find the best healthy food options and, over the years, I have discovered some delicious and nutritious places that I love to recommend to visitors and residents alike. First, as a former organic farmer, I must mention the premiere farm-to-table operations. We are lucky to have many farms here in Baja California Sur and I love to support them by both buying their produce and frequenting the restaurants that work with them. Farm-fresh and organic food provides your body with more nutrients than food grown in an industrial farm setting, while also preserving our treasured natural resources like the soil and water supply. 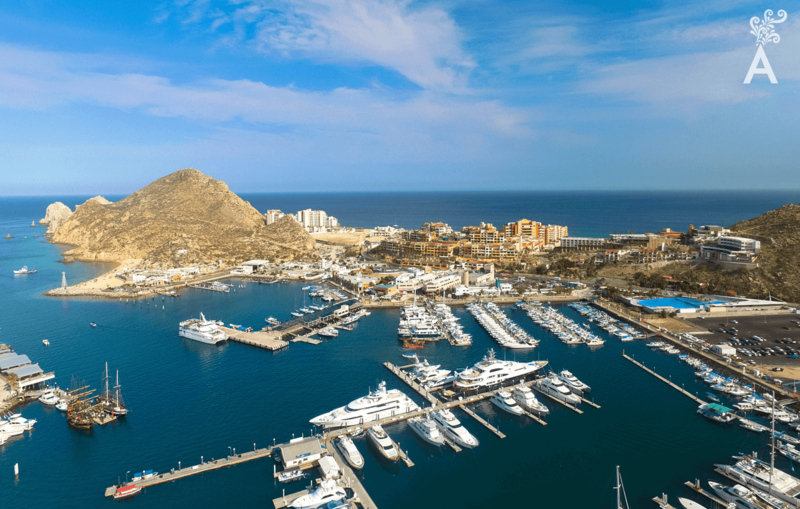 In San Jose del Cabo, Flora Farms, Acre Baja and Los Tamarindos emphasize fresh, seasonal ingredients while maintaining beautiful locations to visit and enjoy. All three boast incredible chefs and unique on-farm events throughout the year. Flora Farms includes a farm grocery store and field kitchen where all the meat comes from their hormone and antibiotic-free ranch. Acre Baja prides itself on being as regionally authentic as possible by sourcing its building materials, ingredients, and botanical installations from its own farm or other Mexican vendors. 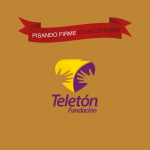 Los Tamarindos highlights their farm’s 100% organic produce in the many vegetarian options on their menu. Most people could benefit from incorporating more plants into their diet and this restaurant is a great place to try enticing plant-based dishes. In nearby El Pescadero, you can find the beautiful Hierbabuena Restaurante y Hortaliza where the menu includes a “harvest of the day” mixed greens salad, local seasonal fish options, and gluten-free desserts. For a variety of locally produced and organic food, I also recommend visiting our area’s farmers markets that are open throughout the growing season. These are excellent places to source quality ingredients especially if you have the option to cook in your hotel or condo. In Cabo San Lucas, you can stop by the Los Cabos Organic Market at Pedregal every Wednesday and Saturday morning to buy organic chicken, seasonal produce, and vegan baked goods. 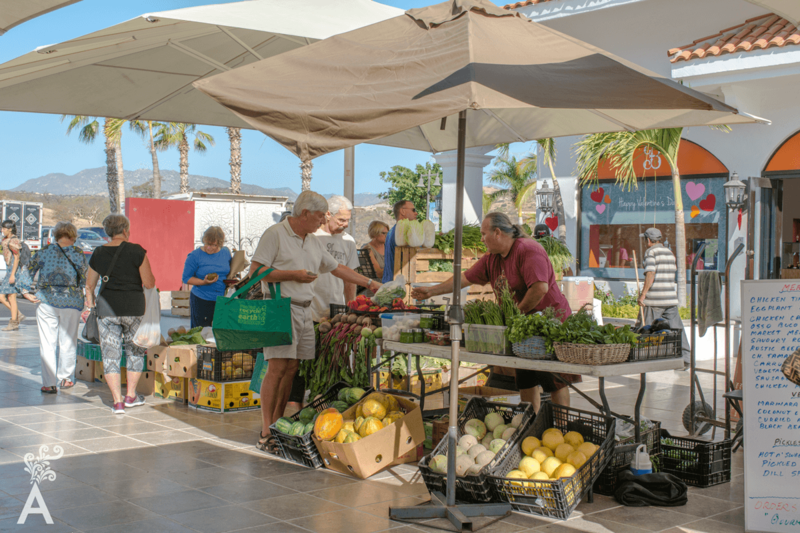 In San Jose del Cabo, you can find local honey, organic produce, and artisanal breads at the Farmers Market at The Shoppes at Palmilla every Friday morning. On Saturdays, there is the San Jose del Cabo Mercado Organico, a fun all-day event full of music and local vendors selling gluten-free baked goods and a huge variety of certified organic products. There are also some smaller restaurant options that provide local and organic food. In Cabo San Lucas, you can try the new Mint Jungle & Amber’s Market, which does a great job of combining a sports bar featuring artisanal cocktails with a gluten-free restaurant and market. 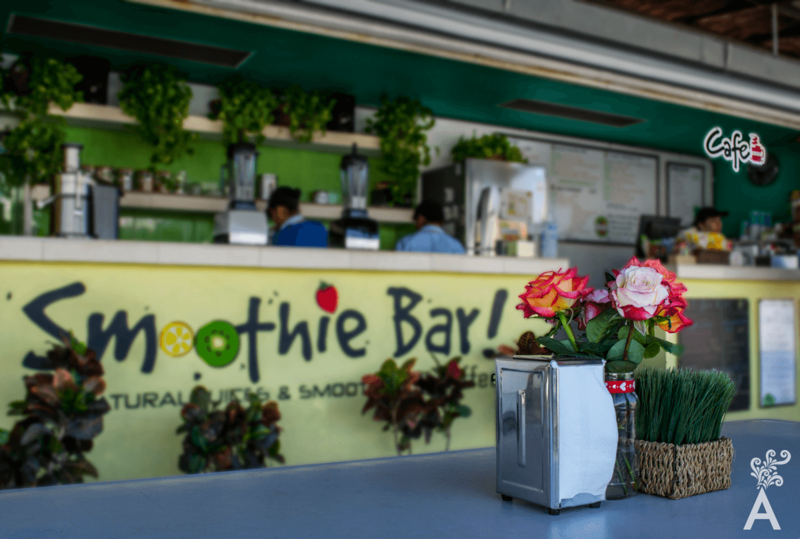 Find lighter breakfast and lunch options at Smoothie Bar, a small place that has a huge variety of juices and smoothies, in addition to salads and sandwiches. My favorites are the green juice and the Olivos sandwich. Additionally, you can find Mexican favorites with a California twist at Burrito Surf in Cabo San Lucas downtown. The owner only buys the freshest ingredients and offers delicious burritos and smoothies. Even offers a vegetarian taco! In San Jose del Cabo, there are also some healthy places. Cynthia Fresh Organik Restaurant is open for lunch and dinner. They feature local produce in their delicious wraps and salads, including my favorite, Cynthia’s Farm Salad, which contains leafy greens, roasted root vegetables and goat cheese. Green Goddess is another wonderful restaurant and vendor of both local and imported health foods. They literally have everything! Finally, Petit Masala is a delicious restaurant with an adorable outdoor patio and an authentic Indian menu. Dishes can be made large enough to share, and both their Chai tea and naan are made fresh on-site. Indian spices and herbs also have a host of health benefits. Turmeric, for example, has both antioxidant and anti-inflammatory properties, while cardamom can lower blood pressure and alleviate gastrointestinal problems. Going on vacation doesn’t mean that you have to leave your healthy lifestyle at home. Although, I advise you also to taste all that Los Cabos should offer on your next visit!